Last week Jon, myself, and the baby escaped life for 4 days and went on a cruise to Mexico. 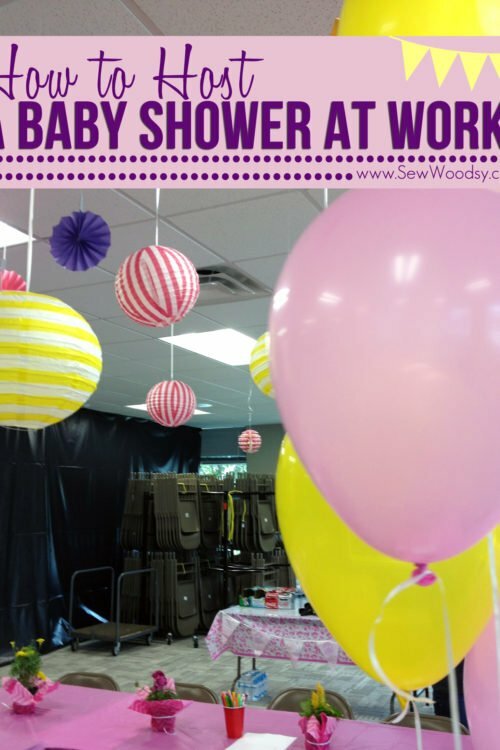 If you follow Sew Woodsy you’ll remember that we took Ryder on his first cruise when he turned 6 month’s old. We decided we would give it a try again now that he is a year old. Boy, what a difference 7 months makes. 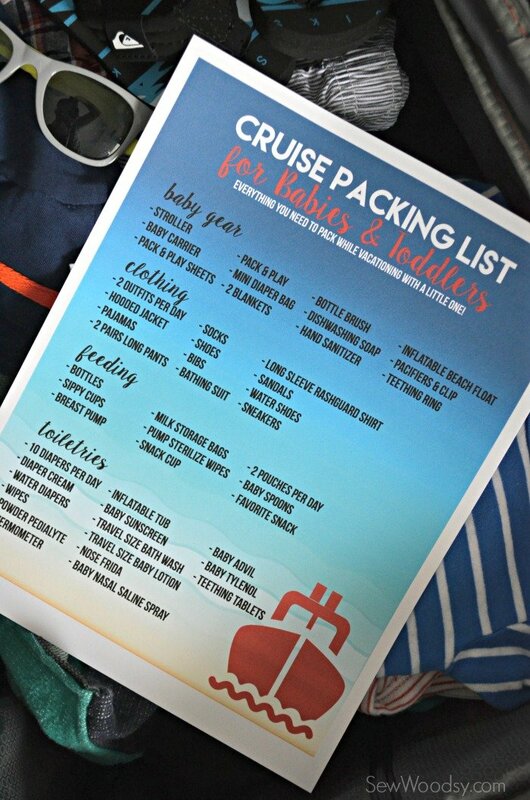 Since posting about cruising with a 6 month old I’ve had a lot of people ask if I have a free printable Cruise Packing List for Babies & Toddlers. 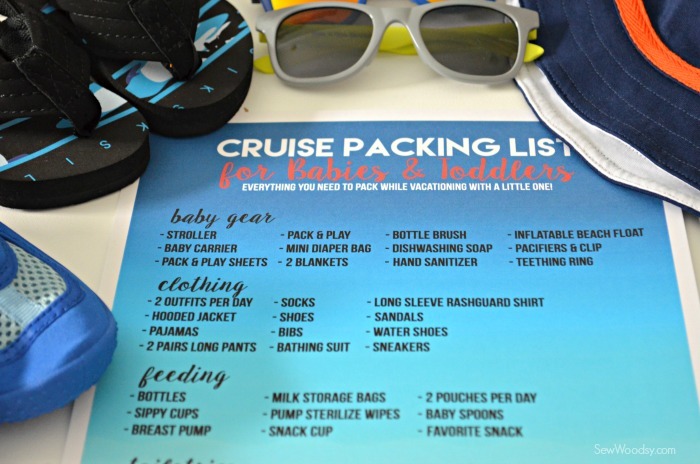 I finally created a printable for cruising with babies and toddlers for our readers to download and use cruise after cruise! 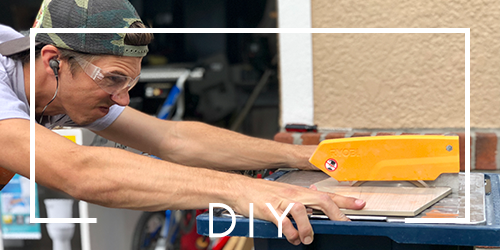 I recently had the chance to try out GraphicStock. 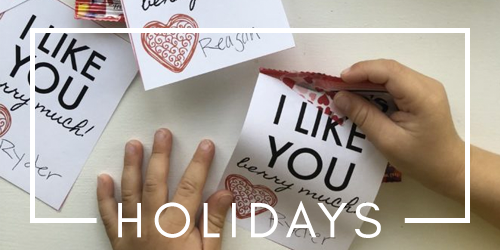 That’s how I was able to make this printable I’m sharing with you today. I downloaded the images I wanted and then created my printable in Photoshop. 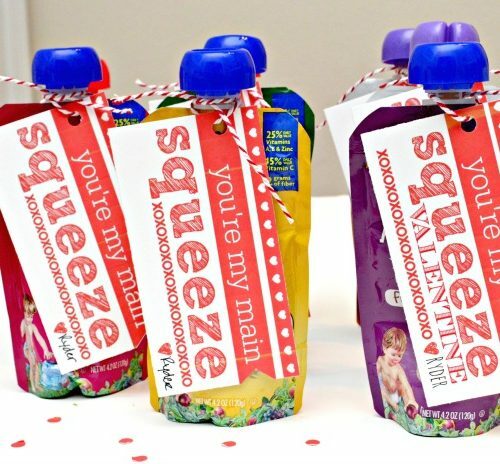 However, you could also use a free program like PicMonkey if you don’t have Photoshop. GraphicStock has over 250,000 graphics and images, and just scrolling through the images will give you so many different creative ideas. 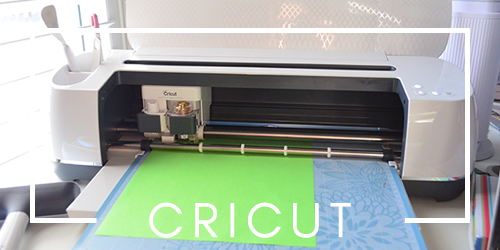 Graphics doesn’t just have to be for the professional graphic designer, it can be used in every day life. 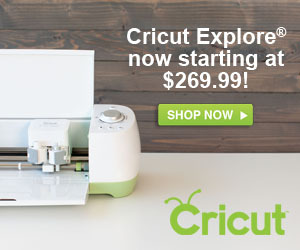 Think invitations, cupcake toppers, scrapbooking, and more! GraphicStock is simple to use, you just sign up for an account and start downloading the graphics you want. Don’t want to commit… no biggie. Try out the free 7 day trial account. You will be able to view the library and can start picking out graphics that you might find useful for your projects. *You can download 10 items a day! 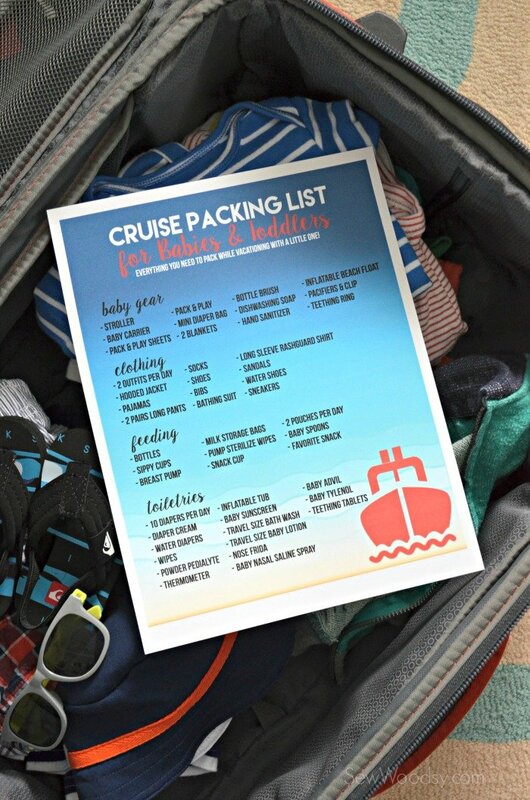 So let’s get back to this cruise packing list for babies and toddlers. 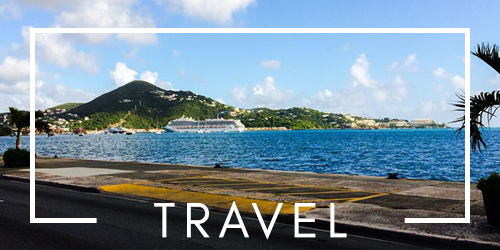 I tried including as much as I could think of and what I’ve used on the past 2 cruises with Ryder. Of course you may need more or less. 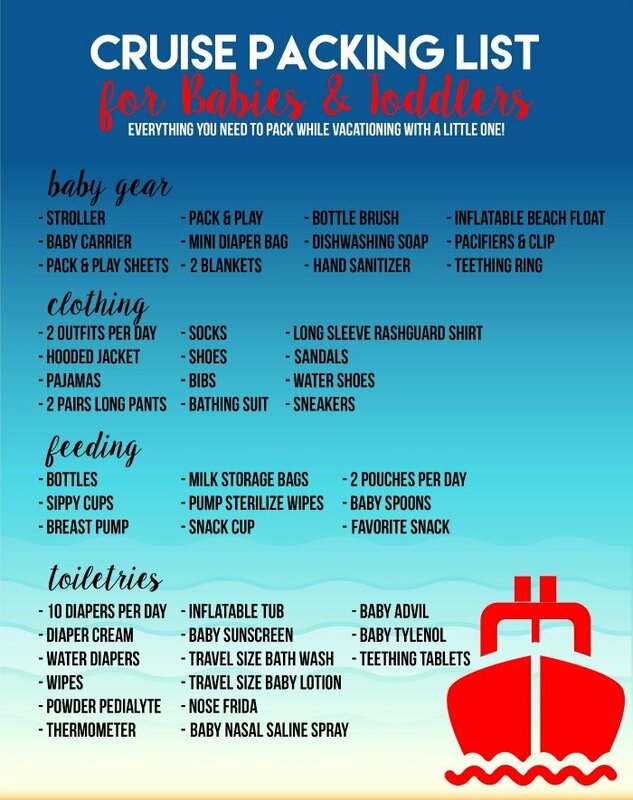 I always encourage anyone who is going on a cruise to pack more than enough diapers. 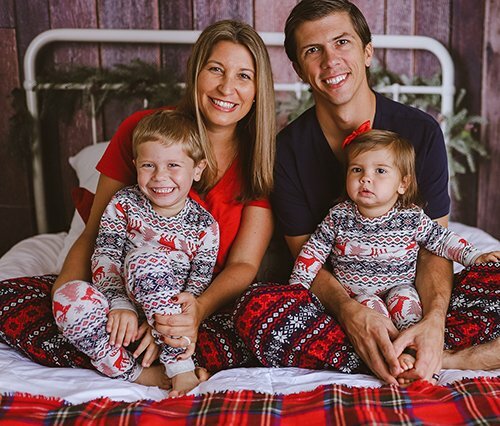 To be honest we packed 10 diapers per day for this last cruise and maybe used half of them… but it’s nice to have them just in case. Most cruise lines have diapers for purchase on the ship but they are insanely expensive. 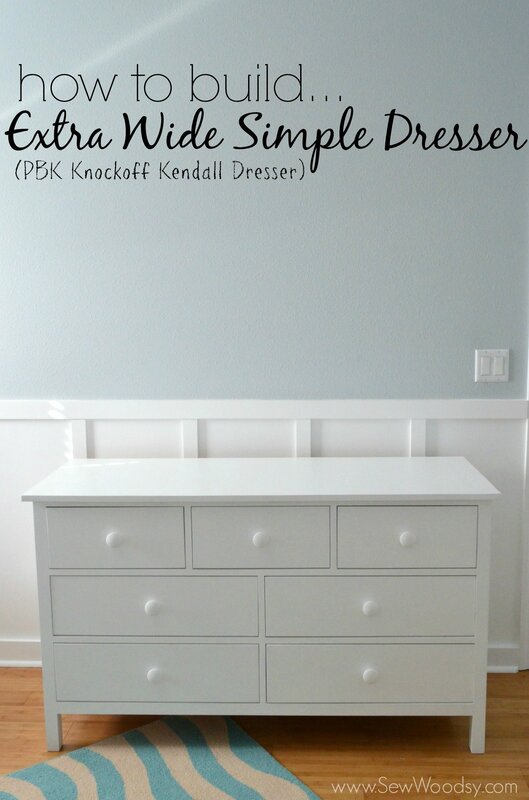 What’s another few items to pack to save you big bucks? I don’t know about you but I always need a list of what to pack when I travel. Especially now that I add a baby into the mix. Double packing and sometimes it feels like I truly am packing everything but the kitchen sink! 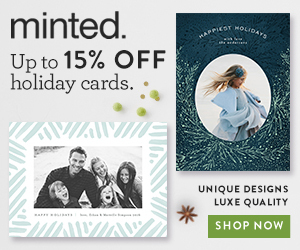 Whether you’re a blogger or not I highly suggest you try GraphicStock. You can Start a 7 day free trial – Download up to 140 graphics from the library during your trial! *Enrollment automatically rolls into monthly plan after the trial ends, so don’t forget to set a reminder if you don’t want to keep it after the 7 days. But to be honest, I think you’ll love it and end up keeping the subscription! 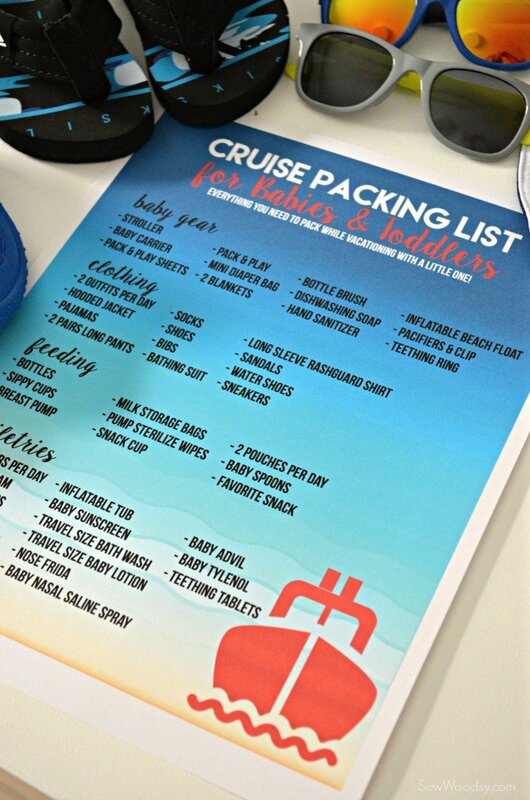 You can download the free Cruise Packing List for Babies and Toddlers printable HERE.